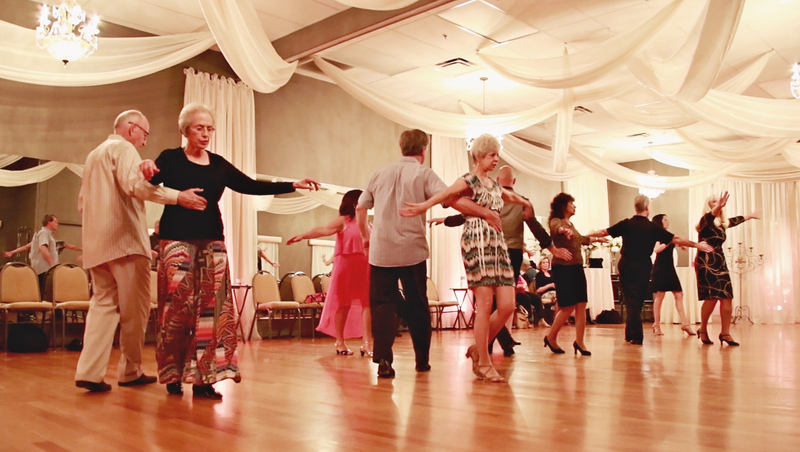 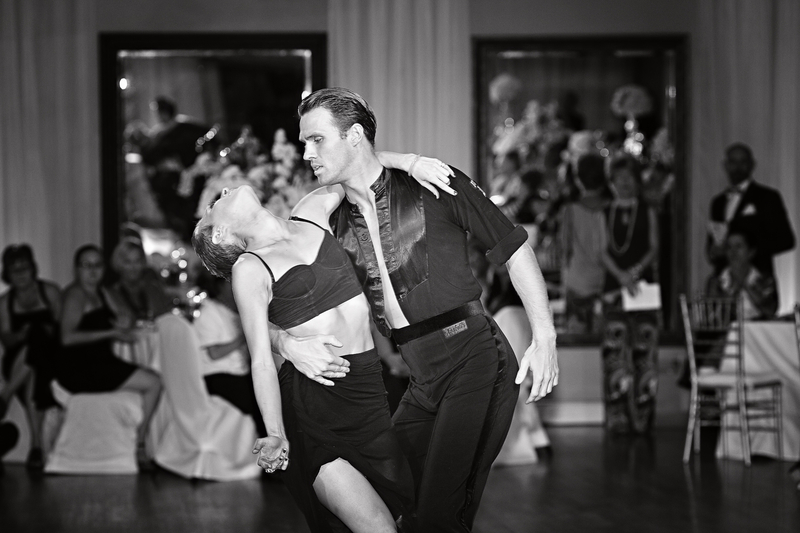 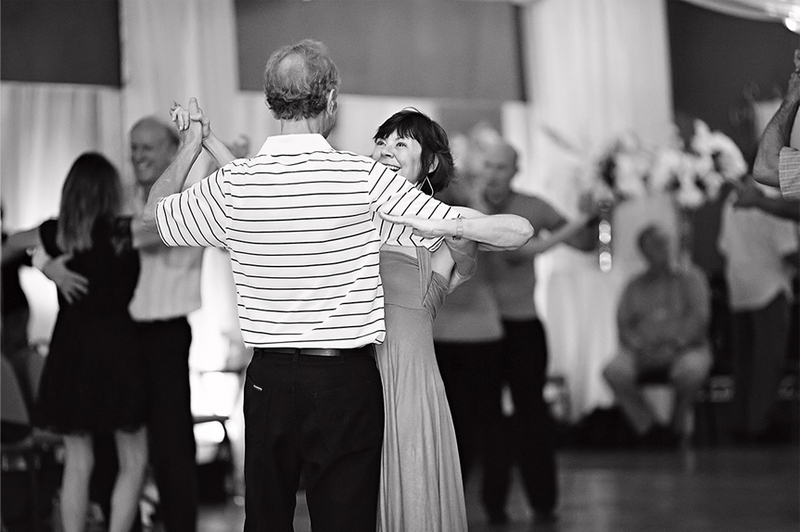 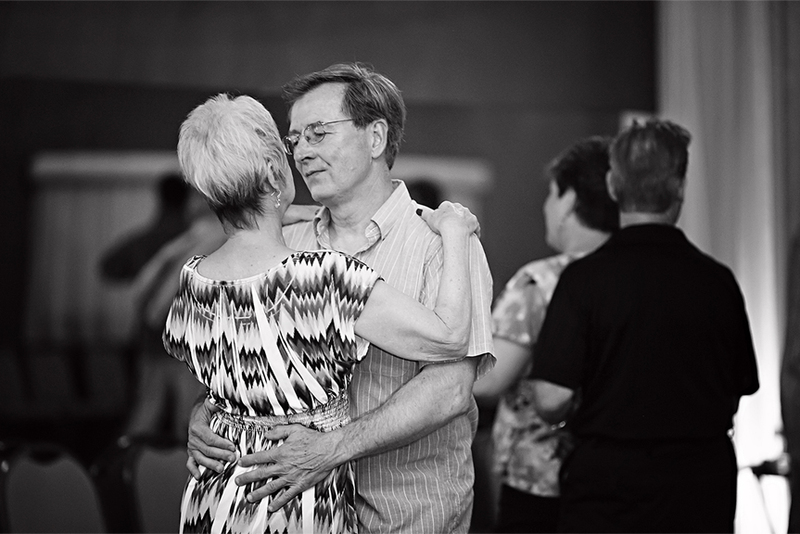 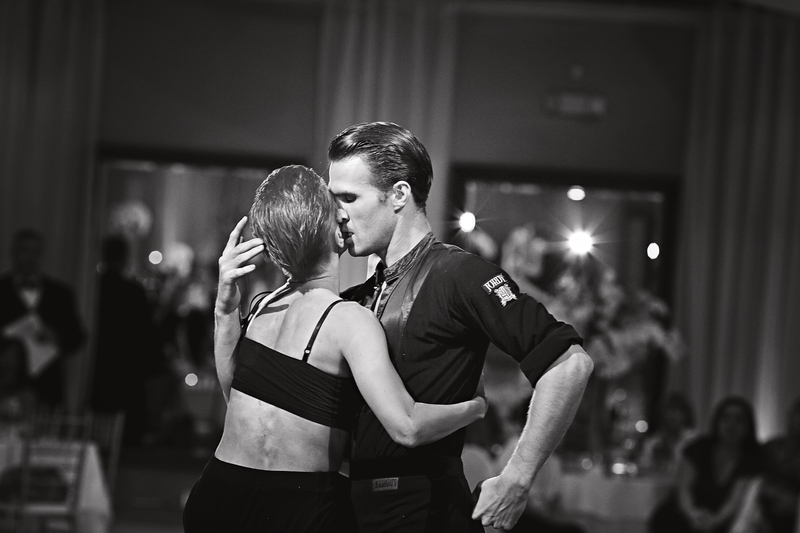 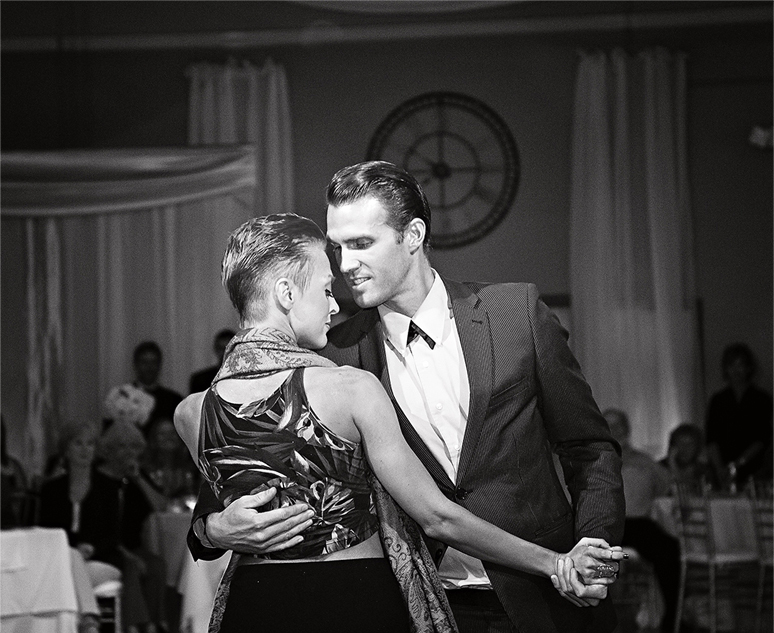 Dancing may not come naturally to everyone, but virtually anyone can learn how to dance with the help of dance lessons from The Crystal Ballroom Dance Club. 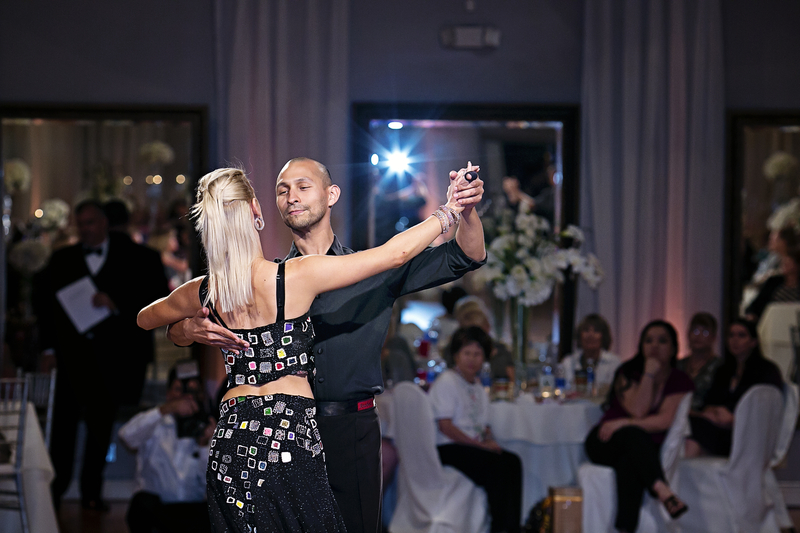 Whether you are preparing for the first dance of your wedding or you want to put your best foot forward at your upcoming quinceañera, our professional dance instructors help you develop the skills you need to dance gracefully like a pro. 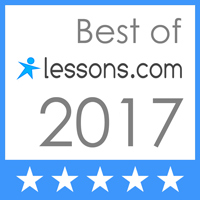 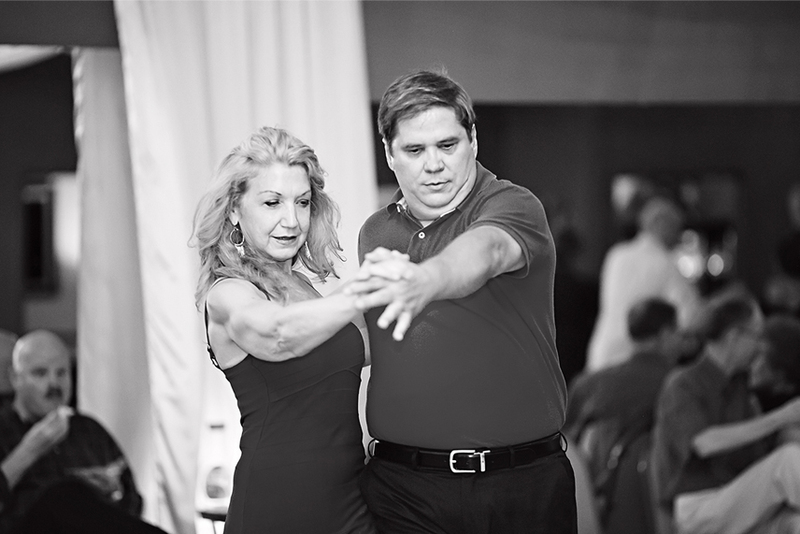 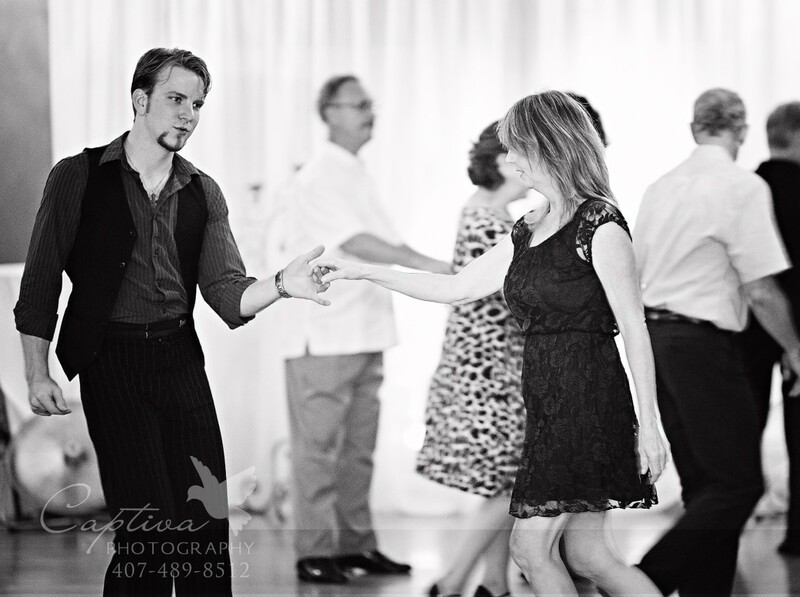 We offer dance classes in Orlando for both adults and children, and we teach a wide variety of dances, including everything from salsa dancing to ballroom dancing lessons. 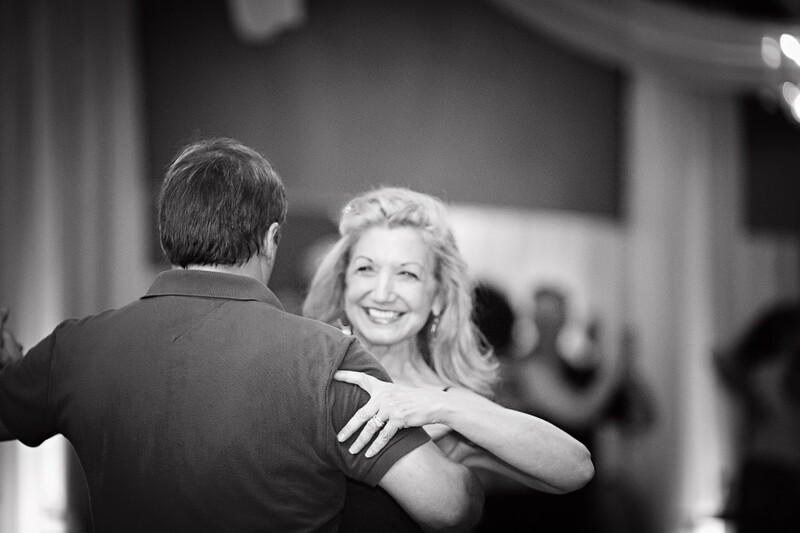 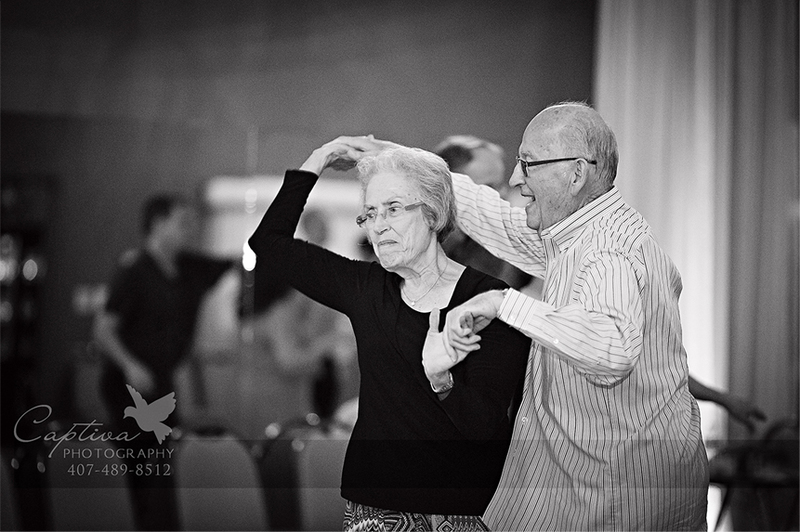 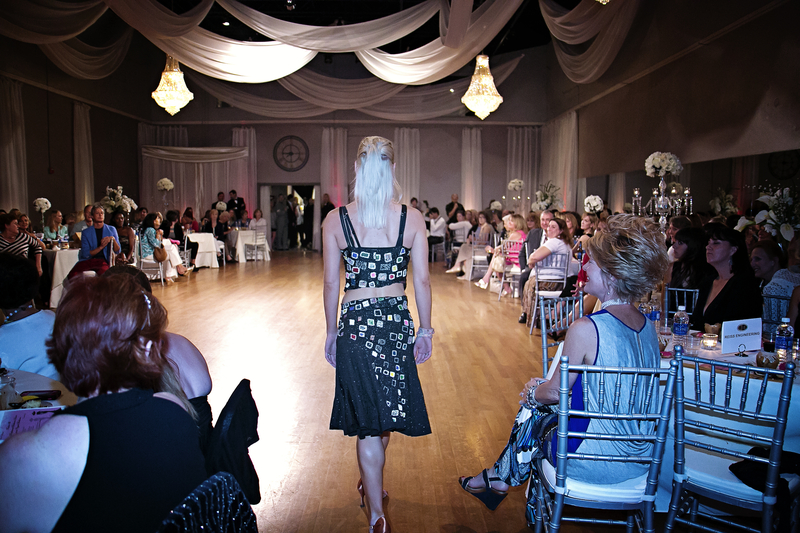 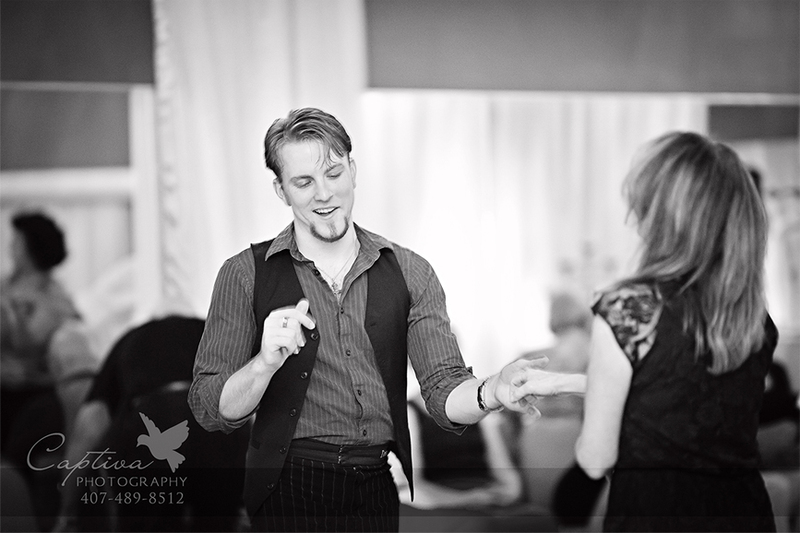 Check out the photos below and then contact us to sign up for your dance class today!